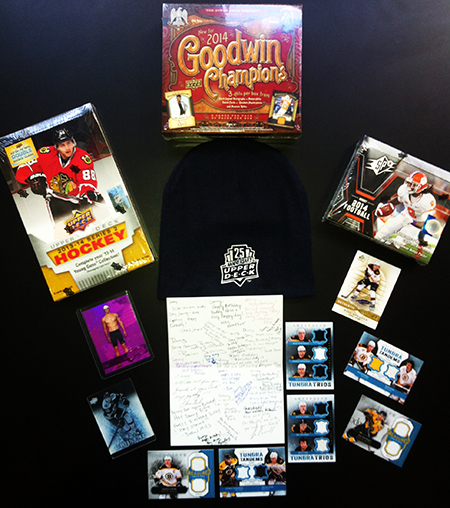 Upper Deck Shares a Birthday Random Acts of Kindness Package with Danny Nickerson! Upper Deck has taken a leadership position in helping youngsters battling brain cancer by doing a lot of little things like creating a card for Jack Hoffman or recognizing Jaclyn Murphy. Most recently we hosted an autograph session for Jack Miller. There is a strength to these children that is much bigger than there little bodies could possibly house. And by telling their stories, they serve as an inspiration to others. 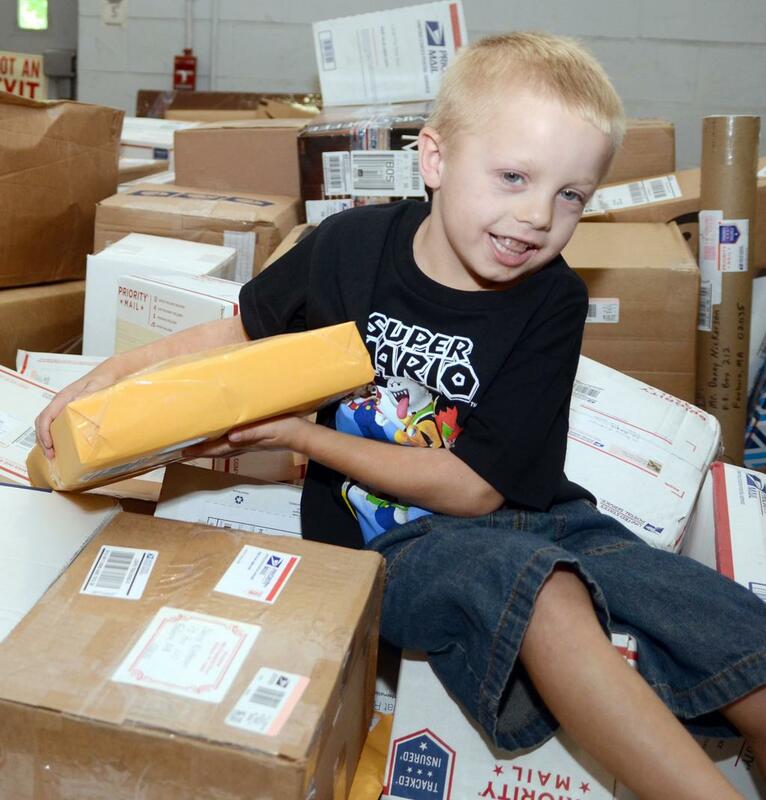 Danny Nickerson is a five-year-old about to celebrate his sixth birthday who suffers from brain cancer. When we heard that all he wanted to receive for his birthday was cards, we sprung into action. Initially we were excited to hear he wanted cards, but he is not really after trading cards (although you better believe we are sending him some), he just wants letters. Our Birthday care package to Danny. His mom shared with various media that he gets very excited when he gets mail with his name on it now that he can recognize his name. It’s a little thing. Something simple anyone could do. Even you. So we sent Danny a birthday package today as part of Upper Deck’s Random Acts of Kindness program and we want to encourage our fans to send Danny letters as well. If you want to include cards, perhaps try to make them from his local teams. Thanks to everyone for getting behind this great cause for this brave little boy! Play the Upper Deck Spokesperson Scavenger Hunt at the 2018 National Sports Collectors Convention!